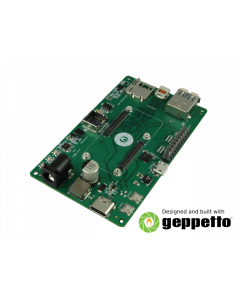 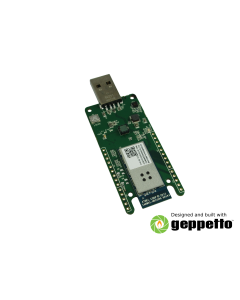 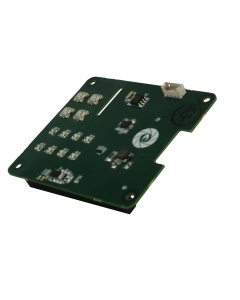 Gumstix Roomsense puts your IoT application where it needs to be. 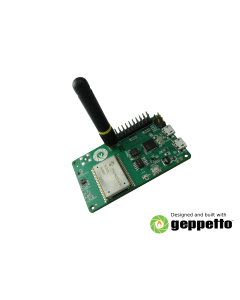 Senors, WiFi and cloud integration all at your finger tips. 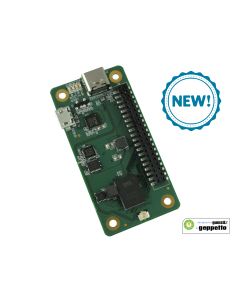 Or design your own Smart Home device in minutes with Geppetto.